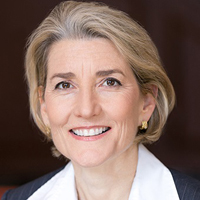 Amy C. Edmondson is the Novartis Professor of Leadership and Management at the Harvard Business School. 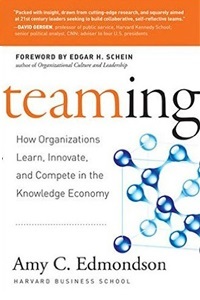 She is also the author of Teaming: How Organizations Learn, Innovate, and Compete in the Knowledge Economy (Jossey-Bass, 2012), Teaming to Innovate (Jossey-Bass, 2013), and more than seventy articles on leadership, teams, innovation, and organizational learning. Amy was ranked as No.15 on the 2013 Thinkers 50 list of the worlds’ most influential management thinkers. 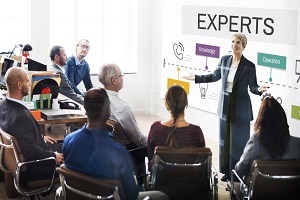 Amy teaches on topics including leadership, teamwork, and innovation at HBS and around the world. Amy is an alumni of Harvard Business School.